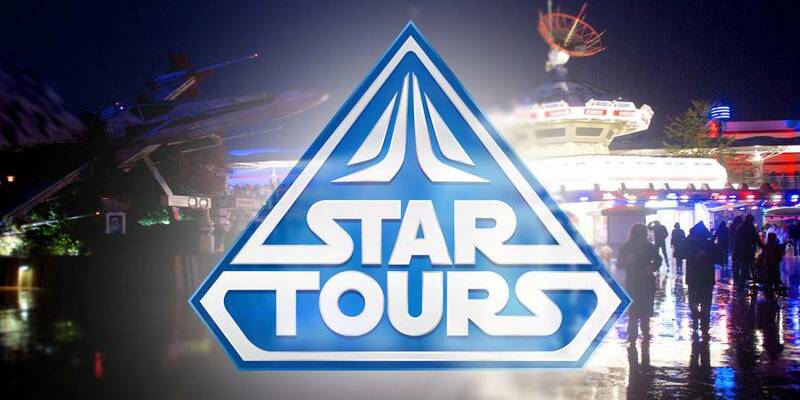 According to the Disney Central Plaza forums the long-awaited Star Tours: The Adventures Continue update is finally heading to Disneyland Paris! The contracts are supposed to have been signed in the last month. Also coming with the updated Star Tours is Toy Story Mania. The latest idea is to put the Pixar-based attraction near the freshly opened Ratatouille, which would update the Toon Studio’s to a complete Pixar-Land. 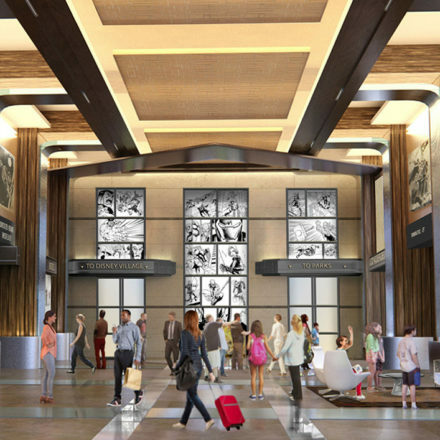 Also on the forums is talk of a possible transition to a new location to keep the cleaning of the 3D glasses centralised with the 3D animations in the Walt Disney Studios Park. 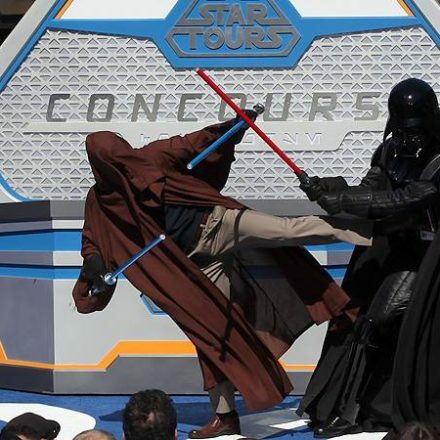 Whether Star Tours: The Adventures Continue will keep it’s current location or would move to the studios remains to be seen, and should be considered more speculation than fact. If more information or confirmation will head our way we will keep you updated. Her Universe “Must See” Event at SDCC 2014! Disneyland Paris says goodbye to Hotel New York (for now). Finally, I have waited so long for this. I hope it happens within the next year or so!